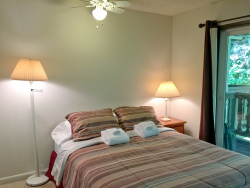 [short_description] => Snowline Lodge Condo 55 – Perfect For Two! 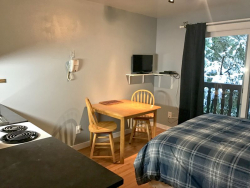 Snowline Lodge Condo 55 – Perfect For Two! 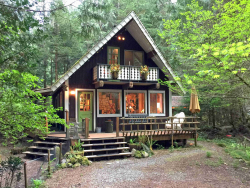 [short_description] => Snowline Cabin 73 - Rustic Escape for You and Fido! 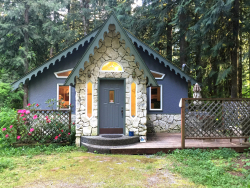 Snowline Cabin 73 - Rustic Escape for You and Fido! 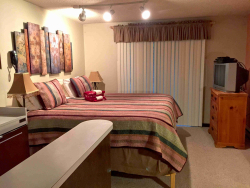 [short_description] => Snowline Lodge Condo 77 - close to hiking and skiing at Mt. Baker! 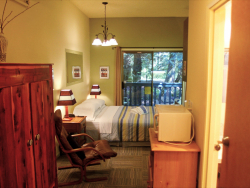 Snowline Lodge Condo 77 - close to hiking and skiing at Mt. Baker! 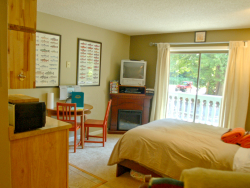 [short_description] => Three 1 bedroom condos, each offering a great Aspen experience. 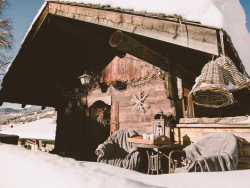 They feature luxuries that one would expect from a superior Aspen Hotel. 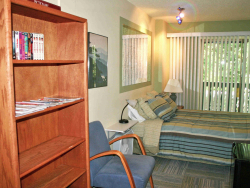 Three 1 bedroom condos, each offering a great Aspen experience. 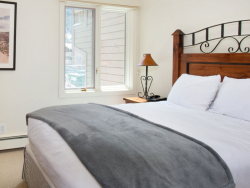 They feature luxuries that one would expect from a superior Aspen Hotel.